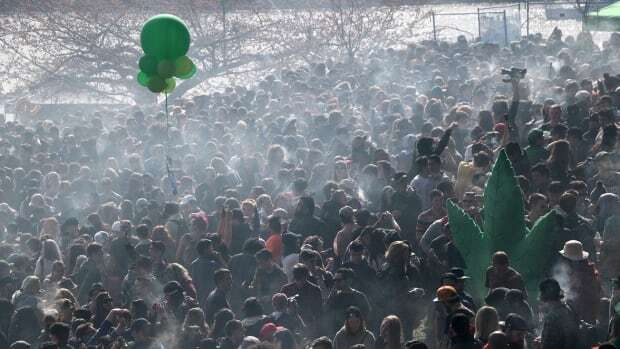 Saturday’s forecast in Vancouver calls for a cloud of marijuana smoke over Sunset Beach and it’s got city councillors debating whether the 420 event should be given a permit for safety and insurance reasons. 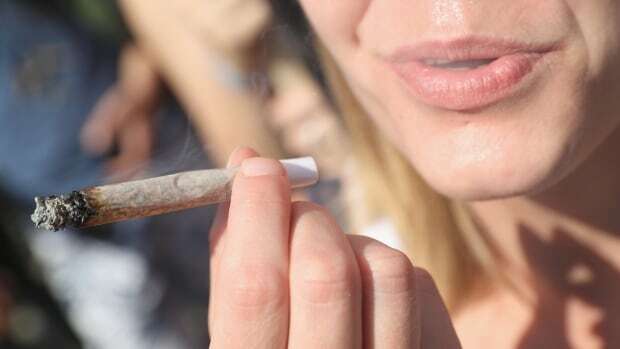 The territorial government says the rules around marijuana use at campgrounds are the same as those for alcohol — keep it on your site. People are looking for cannabis products with CBD, citing anecdotal evidence. But until the research is there to support it, your doctor is probably not going to help you get it. 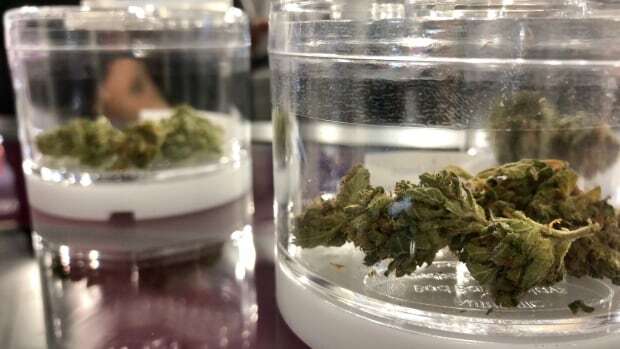 It’s been almost two weeks since recreational cannabis stores were supposed to open in Ontario, but the two in Sudbury are still waiting to open their doors. The event organized by The Coast newspaper in Halifax aims to educate the public about the plant as well as demystify misconceptions about it. 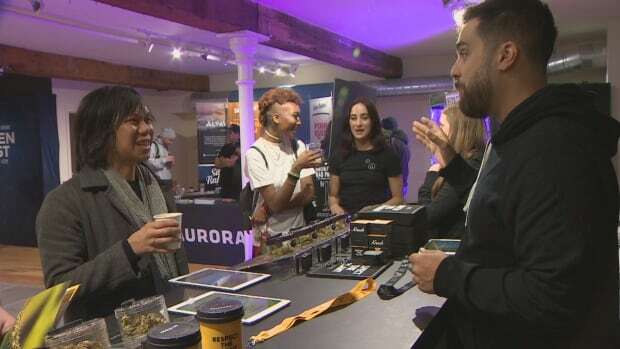 Cannabis businesses also had the opportunity to showcase their products. 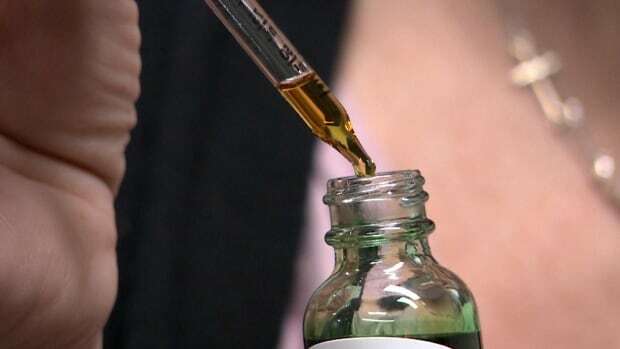 RCMP said they would not be changing their testing practices after a medical cannabis user failed a roadside saliva test, but passed a sobriety test at a Halifax police station. 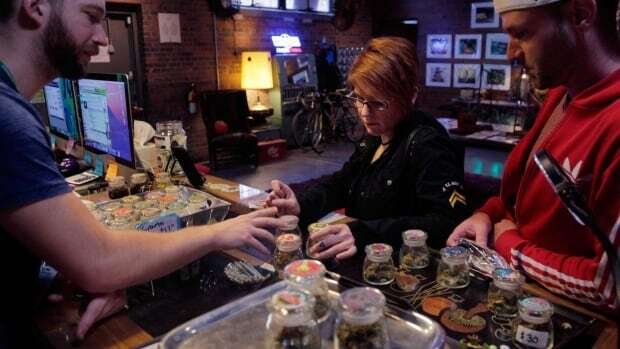 There's little solid research into the cannabis product, but that hasn't stopped people from swarming recreational stores for more of it. Can pets benefit from cannabis? If it's legal for people, can pets be far behind? 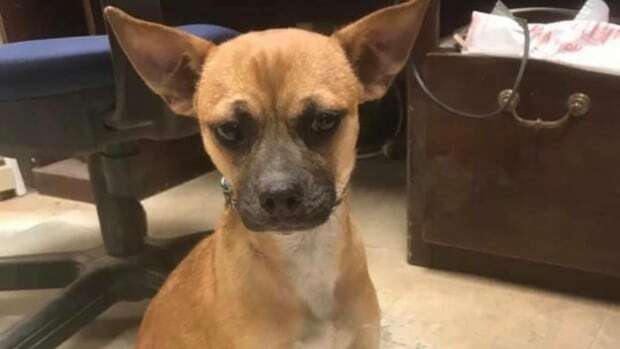 We spoke with veterinarian Darryl Stinson about the possible medical benefits of cannabis for your pet. As of April 1, you can legally buy weed in Ontario pot shops. Recreational cannabis has been legal since last October. And medicinal marijuana has been allowed since around the year 2000. But what about pets? 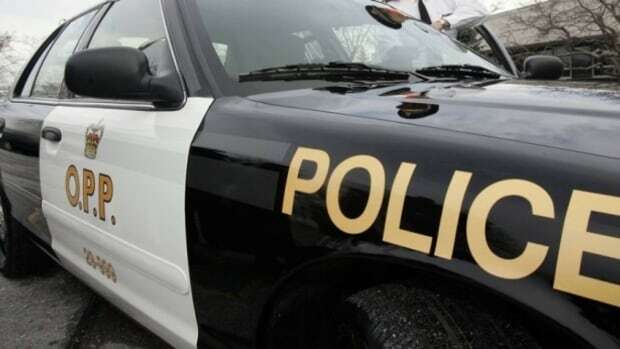 Two young people face drug charges after a police bust at a home in Iroquois Falls on Tuesday. 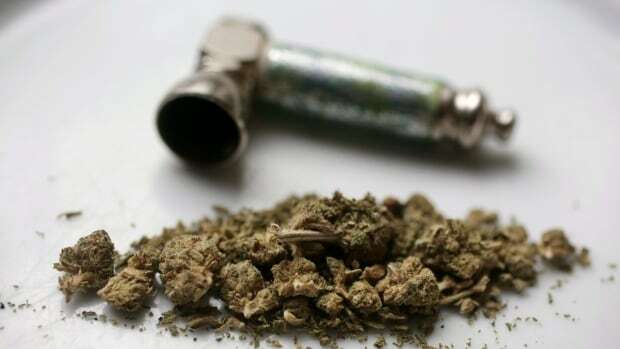 Police Chief Bryan Larkin says the underground pot market is doing well. 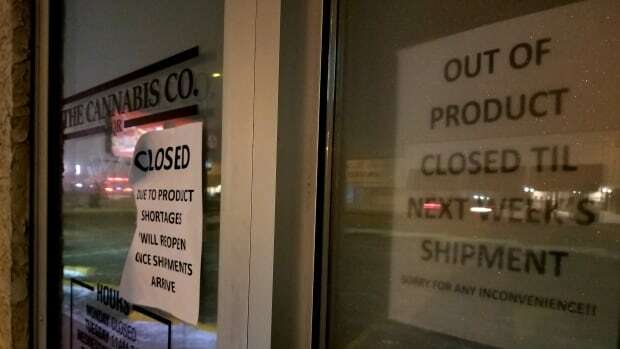 With no retail cannabis stores set to open in Waterloo region this month, the black market will carry on. Meanwhile, Kitchener Centre MPP Laura Mae Lindo worries how that could impact young people here. 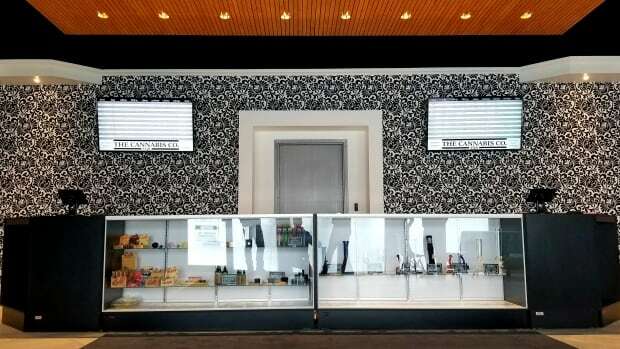 Sudburians will be waiting a little bit longer to step inside northern Ontario's first brick and mortar cannabis store. Employees have been preparing for the opening of Highlife on Marcus Drive. However, delays have pushed the April 1st opening back. 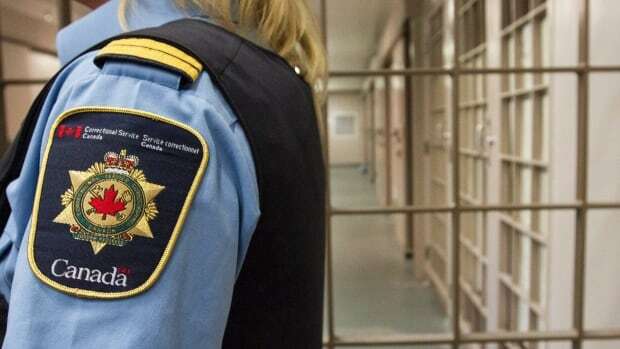 RCMP say a civilian staff member at the federal prison in Drumheller, Alta., has been charged with drug trafficking for attempting to bring narcotics into the penitentiary. A fire that destroyed a CrossFit gym may be "the last straw" for a community that has dealt with a number of suspicious fires over the last decade. The Mohawk Council of Kanesatake wants to banish those responsible. 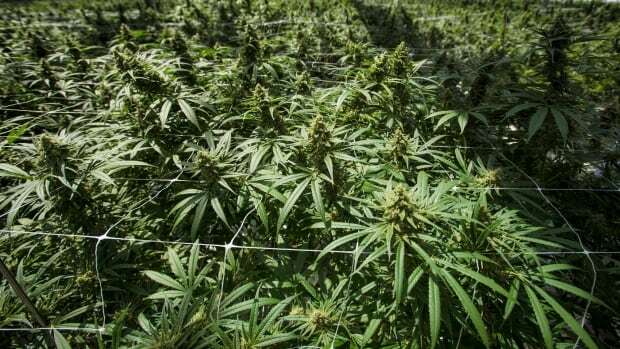 Directors are allowing an application for a cannabis production facility on agricultural land to go forward, despite vocal public opposition to the project. 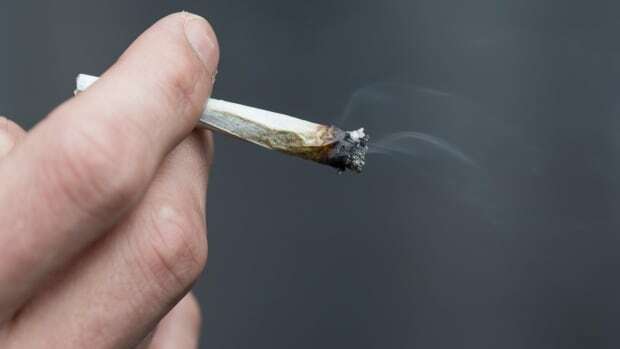 Saskatchewan RCMP say they have laid just seven charges of suspected cannabis-related impaired driving since legalization. 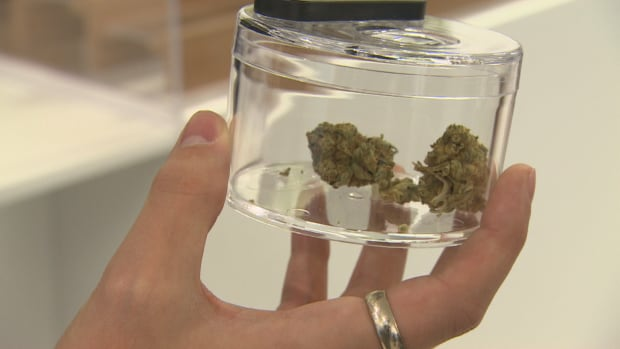 The first legal cannabis store proposed for Sudbury is making its way through the approval process, while a second pot shop is also being planned for the city's south end. 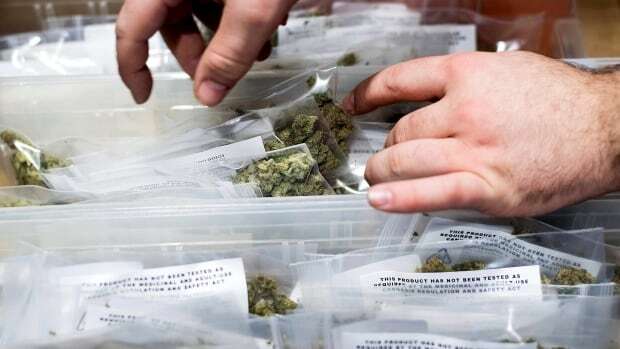 In the first months after the legalization of cannabis, sales at cannabis stores in Saskatchewan were lagging behind every other province in the country, according to the latest figures from Statistics Canada. 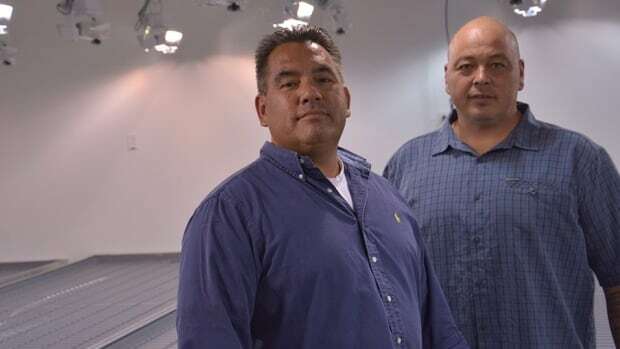 The Mi'kmaw Native Friendship Centre is partnering with one of the province's first licensed pot producers as it prepares to grow from 25 employees to more than 80 in the next year. 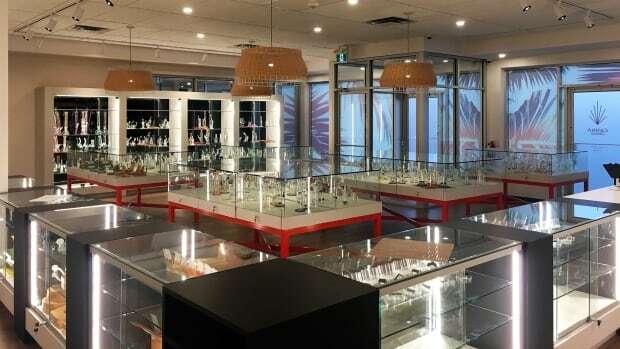 Alberta-based cannabis retailer Fire & Flower has reached a deal with a pot shop lottery winner to open two eastern Ontario storefronts, one of them on York Street in Ottawa's Byward Market. More than 100 residents from the North Okanagan community showed up to voice their concerns about Green Amber's application to build a 100,000-square-foot-facility with concrete floors. 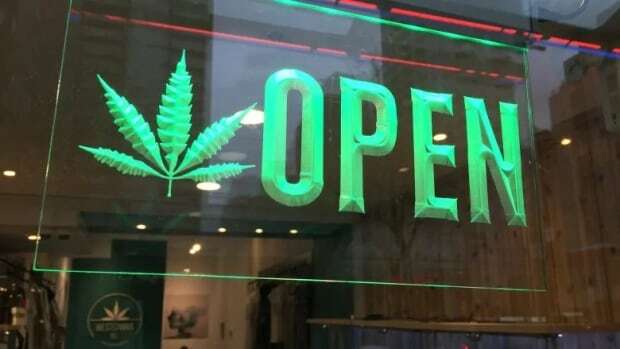 Dozens of dispensaries remain open after B.C. Supreme Court ordered them to cease operations. The chief executive of cannabis company Weekend Unlimited Inc. says winning the POT stock ticker lottery was a 'wonderful surprise' for the small company which is hoping the catchy symbol will help it stand out in the sector. What we now have was entirely predictable: gaskets blowing and tie rods breaking, widespread shortages of actual product, secretive bureaucrats intent on hoarding both power and revenues, and of course – of course – politicians blaming each other. 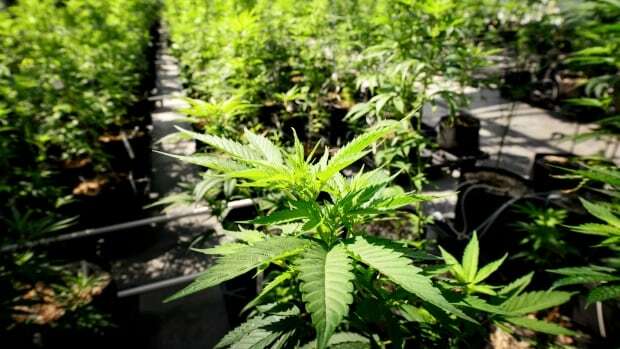 Supply chain problems will continue to cause problems for Newfoundland and Labrador cannabis users, possibly into 2020. 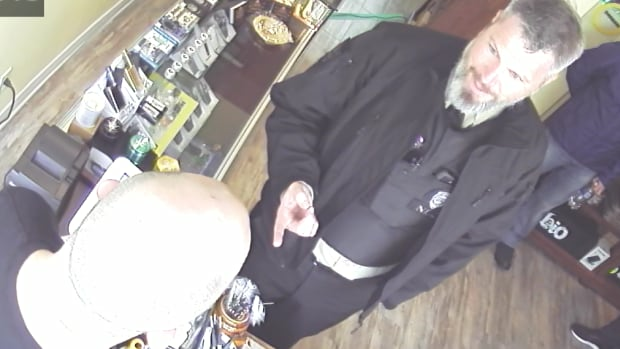 Greater Sudbury police are finding illegal cannabis products on the shelves of some convenience stores, where the owners don't even know they're breaking the law. Celeste Gerber says an unexpected experience with cannabis inspired her to open a recreational cannabis store in Swift Current, Sask. with her husband. Now that cannabis has been legal in Saskatchewan for three months. 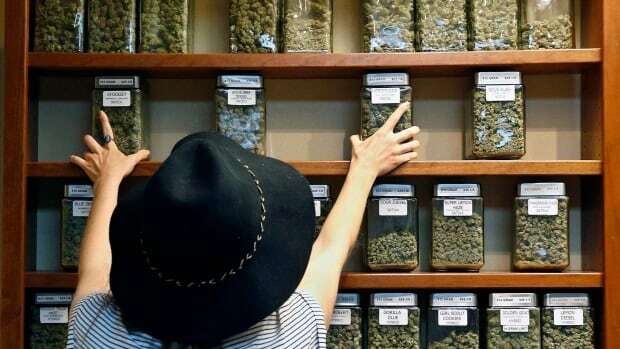 We check-in with retail stores around rural Saskatchewan and hear from a cannabis consultant who takes your calls on everything from growing cannabis to packaging complaints. 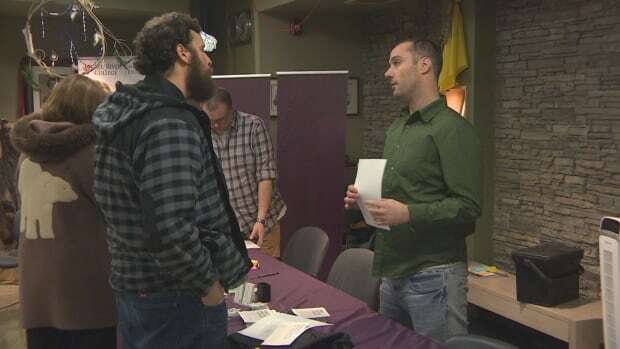 After its first marijuana-centred course exceeded enrolment expectations, Red River College held its first job fair for those interested in joining the budding industry. 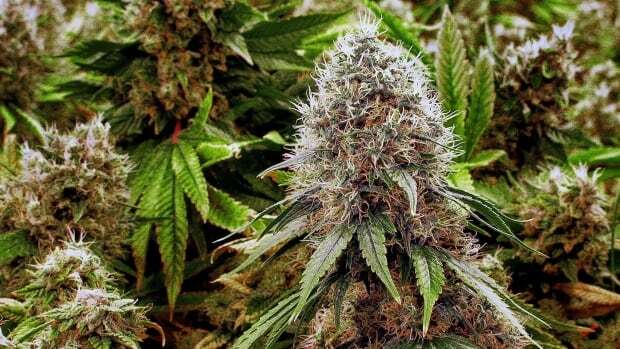 Marijuana stores will be welcomed in Sault Ste. 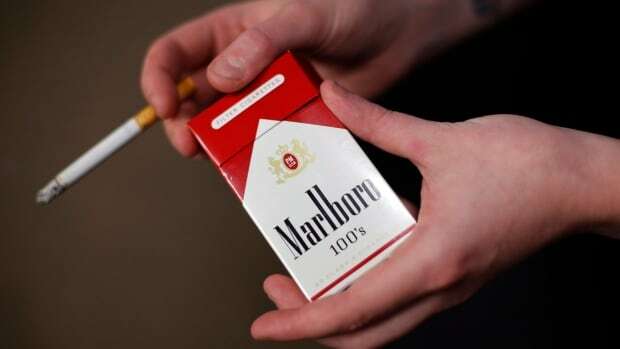 Marie, but the list of places you can smoke it just got shorter. 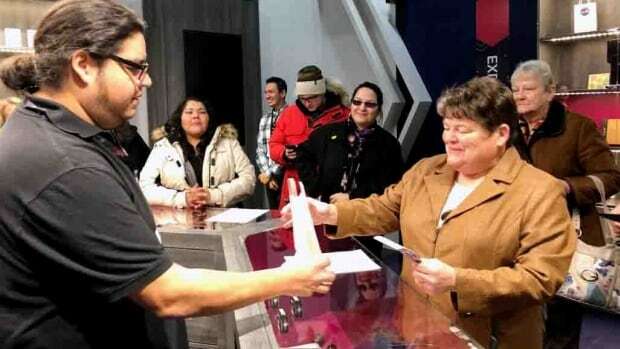 Are First Nations legally allowed to sell cannabis on their territories? A provincial lottery will select the first 25 operators of legal cannabis stores in Ontario, but there are already places you can go and buy marijuana right now in northern Ontario. They're on First Nations. Whether they are legal or not depends on who you ask. 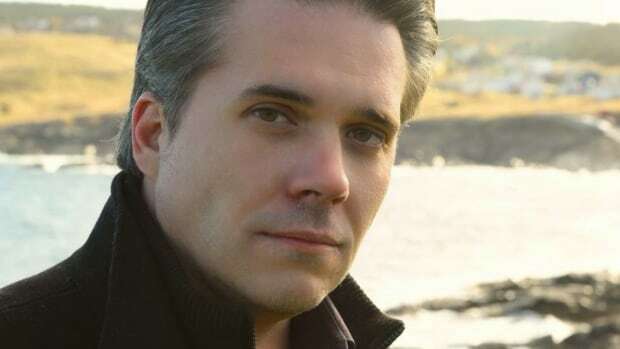 The CBC's Erik White brought us that story. Prior to legalization of recreational cannabis Oct. 17, the unweighted average price per gram was $6.83. 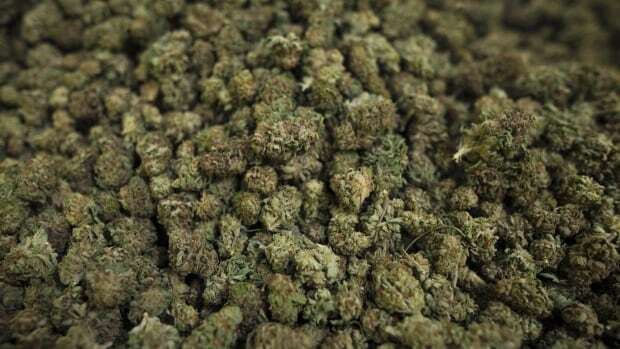 It has since risen to $8.02 per gram, according to data collected through Statistics Canada's crowdsourcing app. Wellesley Township council voted unanimously to opt in to retail cannabis stores Tuesday night. 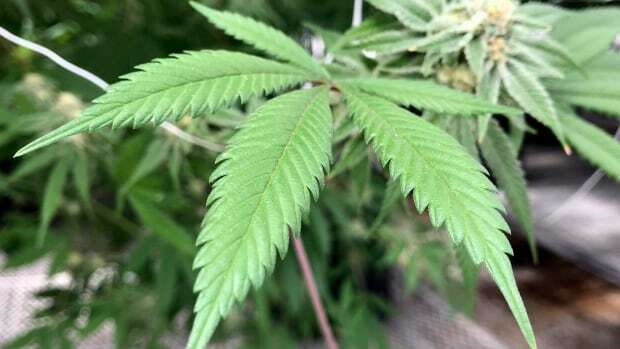 Six people are facing marijuana charges after police raids on two illegal dispensaries on Wahnapitae First Nation, north of Sudbury. 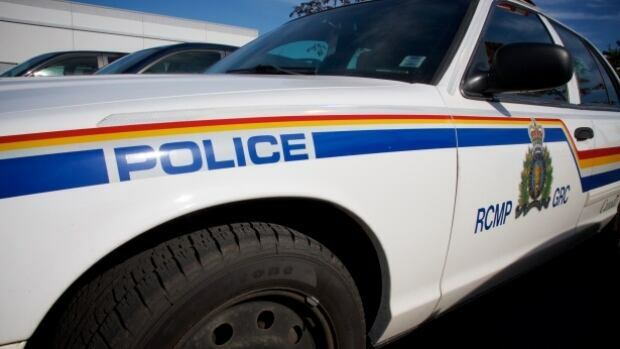 A 43-year-old man and an 18-year-old man are facing numerous charges. 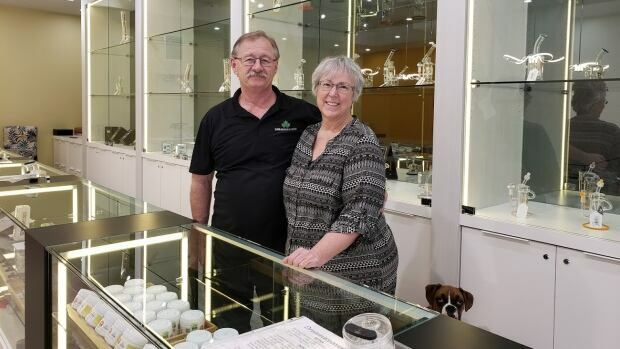 Cannabis retailers will be allowed to set up shop in Perth, Ont., after the town voted in favour of permitting the stores — despite the wishes of the town's mayor. 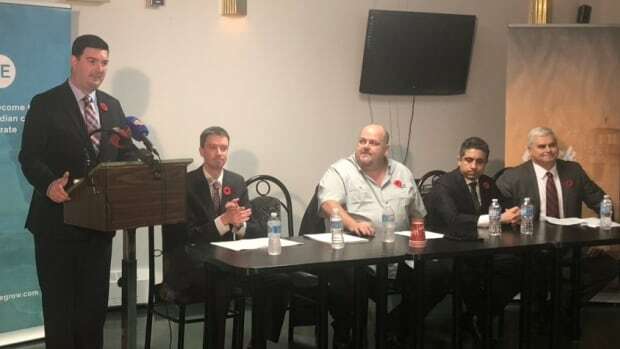 Bonify, a Winnipeg-based cannabis producer, has been stripped of its senior management team after a third-party investigation found the company sold unauthorized product in Saskatchewan. 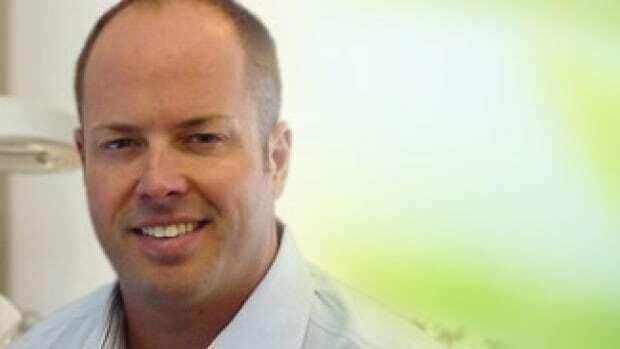 The contractor hired to investigate said three executives are accused of bullying and threatening employees who tried to speak up. 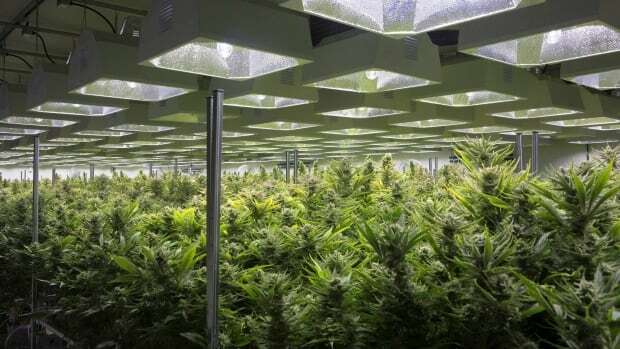 A BC Hydro lineman who was fired after being accused of stealing electricity to feed a cannabis grow-op on his property should get his job back, the Labour Relations Board has found. 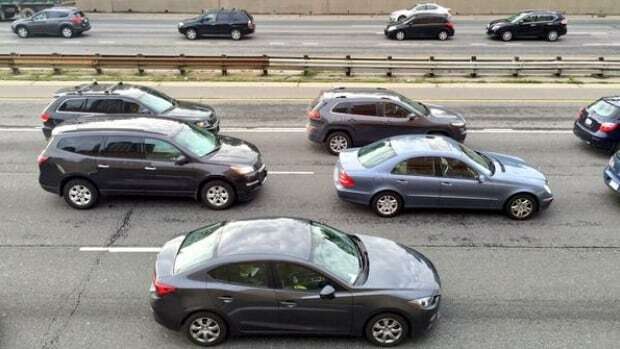 While it's illegal to take cannabis across the Canadian border, the rules for travelling across provincial lines can get hazy. 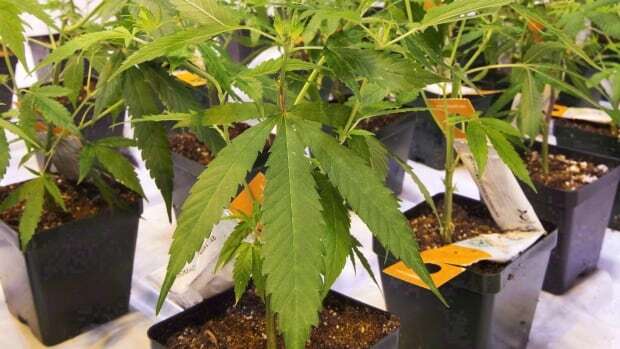 The Manitoba government has suspended sales of all products from a Winnipeg-based licensed pot producer after Health Canada recalled two of its strains over contamination concerns. 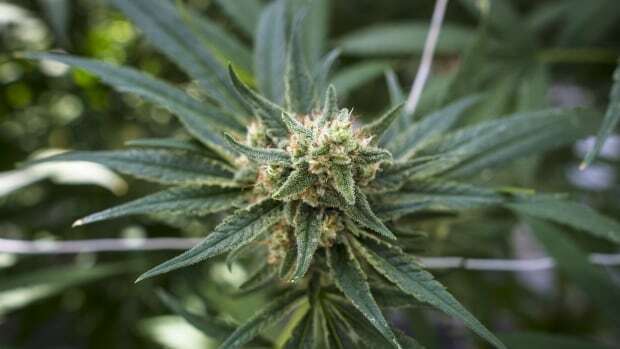 A Supreme Court Justice says the country is in an "embryonic stage" when it comes to sentencing people for marijuana-related offences after the legalization of cannabis. 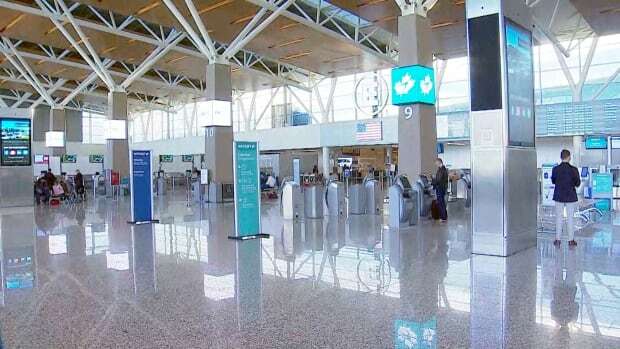 Thursday is expected to be the busiest travel day before Christmas and Dec. 27 is expected to be the busiest day overall during the holiday season. 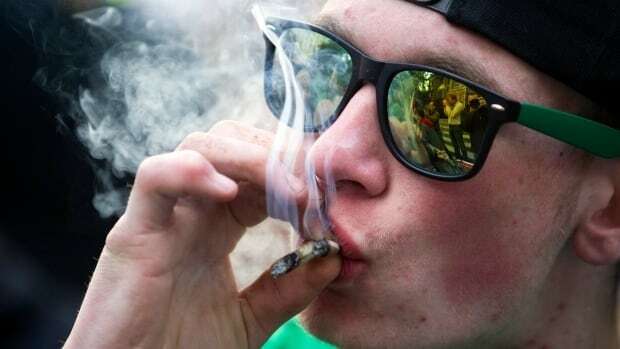 Guelph city council will decide if it wants to opt in or out of retail cannabis stores tonight, but it could be a while before there are any pot stores near Waterloo region. After four hours of presentations, pointed questions and a passionate plea from rookie Coun. Carol Anne Meehan to opt out, Ottawa city council has voted to allow retail cannabis stores to open for business starting in April 2019. 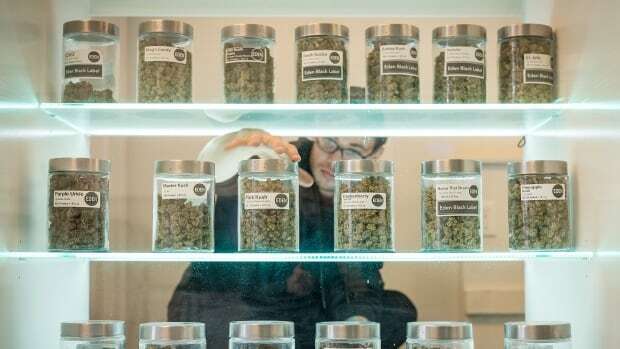 A majority of people in Guelph want to see retail cannabis stores, according to results from two surveys conducted by the city. City council is set to decide whether or not to allow the stores at its meeting on Monday. 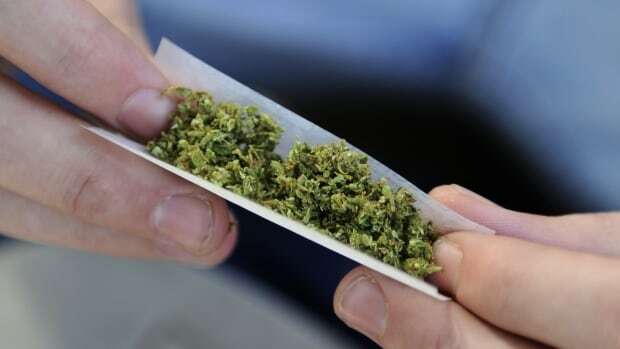 People in Thompson, Man., can now buy cannabis legally in their community. 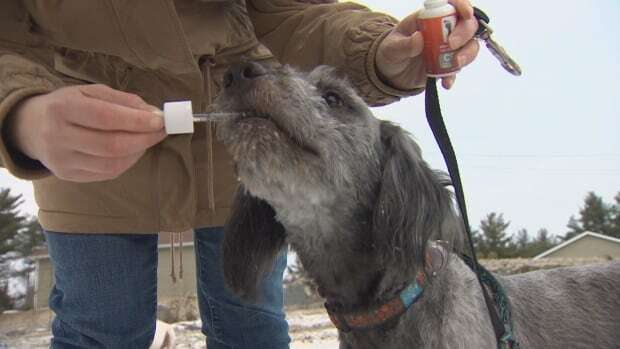 More research is needed to determine whether giving sick pets pot helps or hurts them, according to a Nova Scotia veterinarian who has seen an increase in the number of animals brought to his practice after consuming the drug. 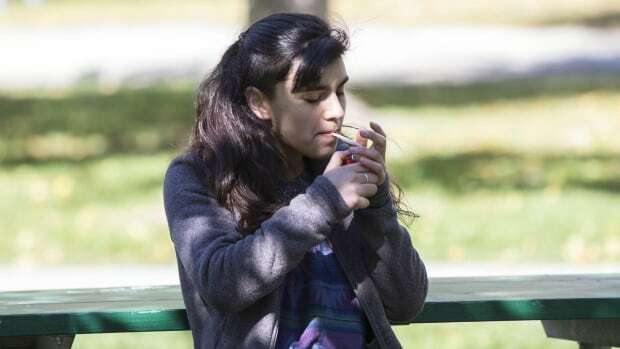 Even though the Mohawk community passed a Cannabis Control Law on Monday, a moratorium on distribution and sales of cannabis remains in effect until regulations under the law are developed and implemented. 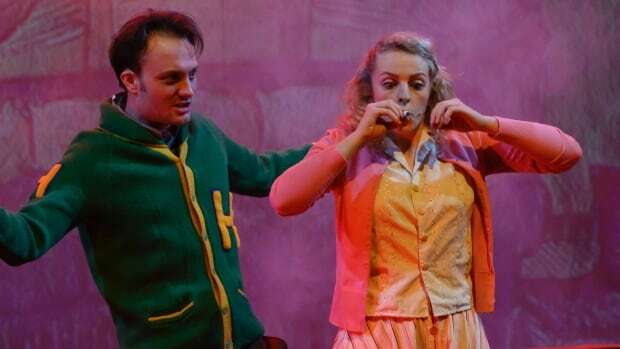 The creators of Reefer Madness: The Musical take on a tall order — how do you make comedy out of source material so ridiculous that it’s laughable to begin with? 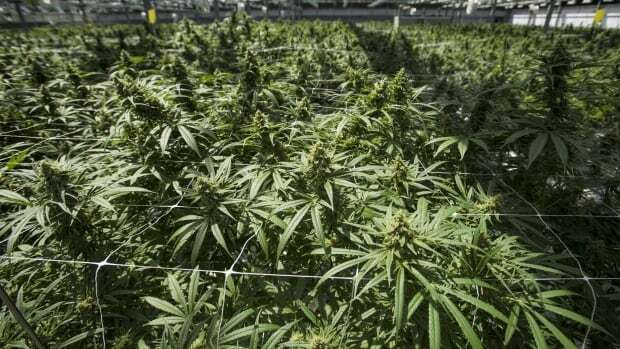 Aurora Cannabis says it will supply medical cannabis to Mexico through a partnership with pharmaceutical manufacturer and distributor Farmacias Magistrales. 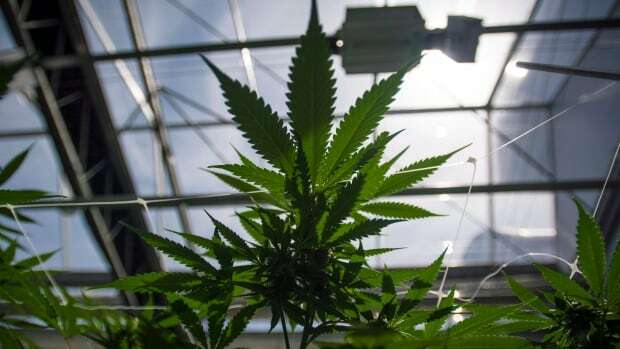 One of the world's biggest tobacco companies is diving into the cannabis market by taking a 45 per cent stake in Cronos Group, the Canadian medical and recreational marijuana provider. Marijuana producer Aphria Inc. says its board of directors has appointed a special committee of independent directors to review the company's acquisition of Latam Holdings Inc., which has been criticized by short sellers. 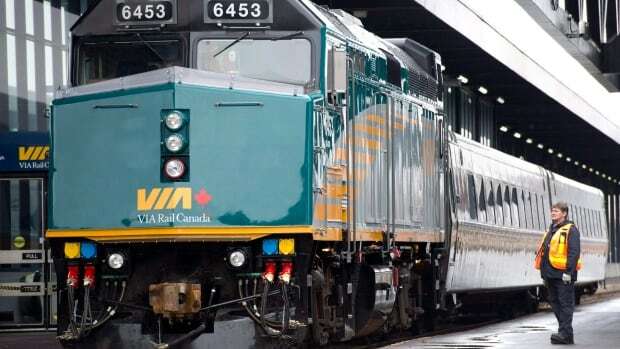 One of those short-sellers levelled fresh allegations against the company Thursday. 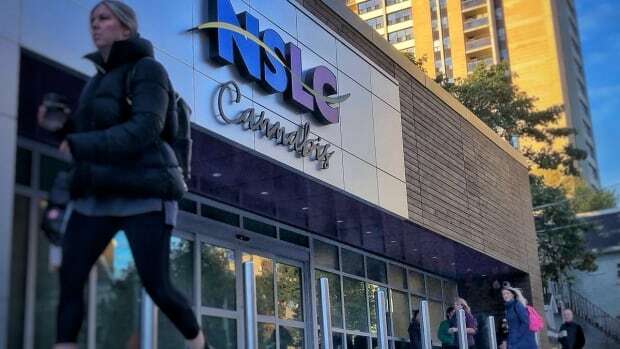 Cannabis company Newstrike Brands Ltd. has struck a deal to create co-branded edibles with specialty foods company Neal Brothers Inc., best known for its chips and salsa. 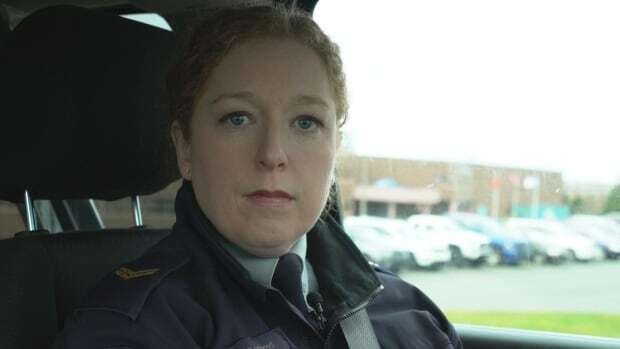 CBC Investigates gets The Lowdown from RCMP Cpl. Jolene Garland about how to safely and legally carry cannabis in your car. 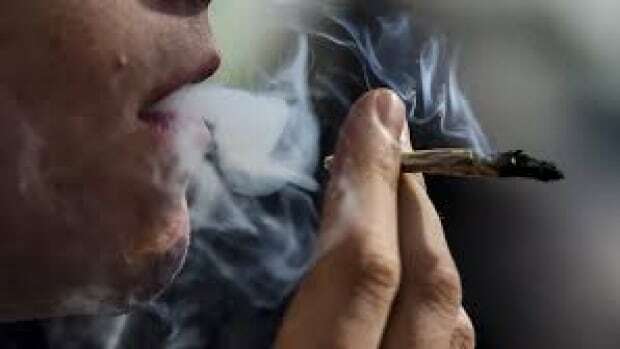 It's been a little over a month since pot became legal in Canada, but Waterloo Regional Police Chief Bryan Larkin says not much has changed in the day-to-day realities of policing. 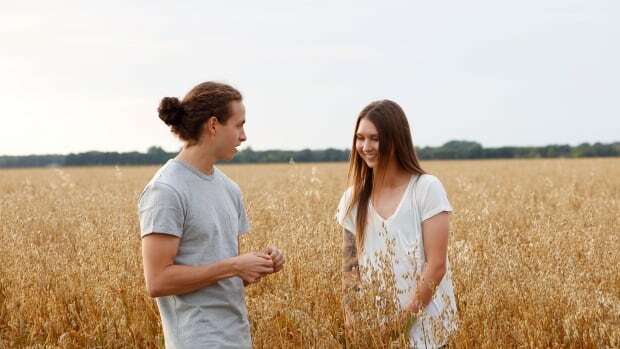 A couple behind an online cannabis smokeware business wants to expand to become medical producers to help fill a void left post-legalization. 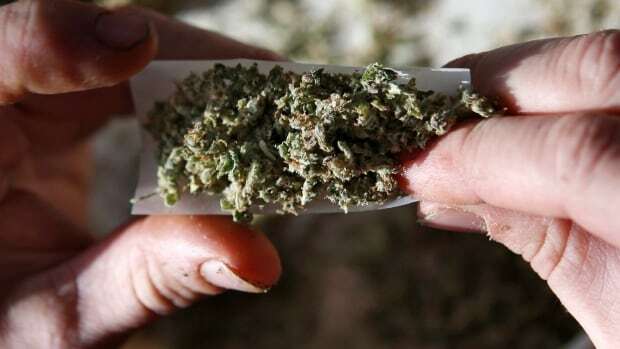 Cannabis retailers in Manitoba will be slapped with a six per cent levy to cover the province's "social costs" in legalizing the drug. 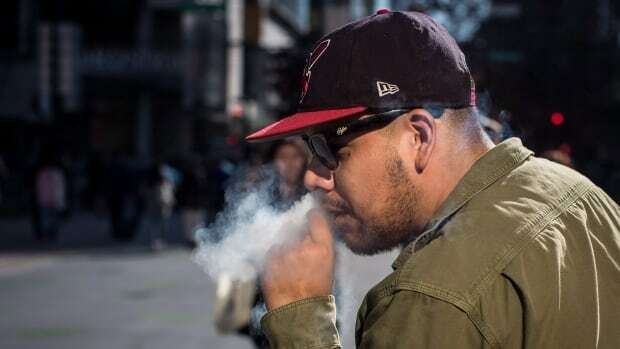 The manufacturer of a cannabis spray suspected of being sold with incorrect labels says no B.C. customers actually received the mislabelled product. Cannabis has been a hot topic all year — and a Wednesday panel discussion at the Western Canadian Agribition aimed to explore the economic potential for First Nations communities following legalization of recreational pot. 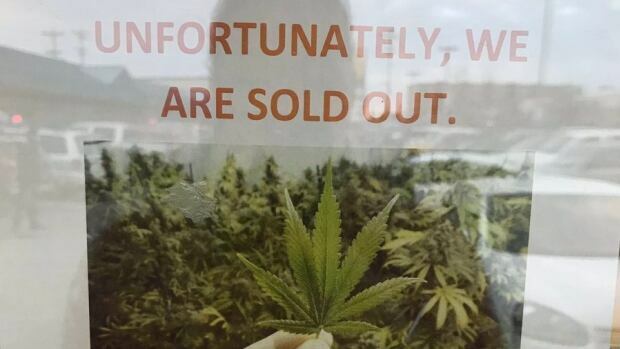 Signs on the front window of The Cannabis Co. YQR said the store is temporarily closed due to a product shortage. 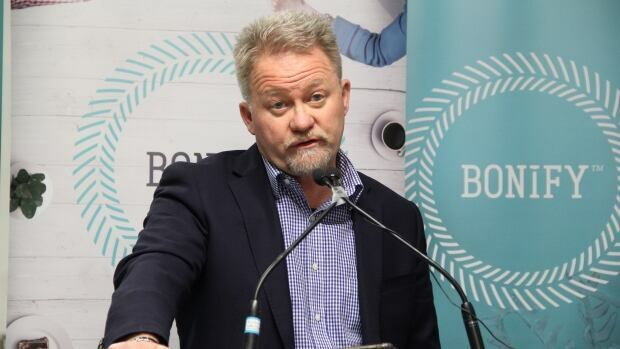 Retail stores will be able to order BeeHighve products through the NLC, said Mark German, the company's vice-president. 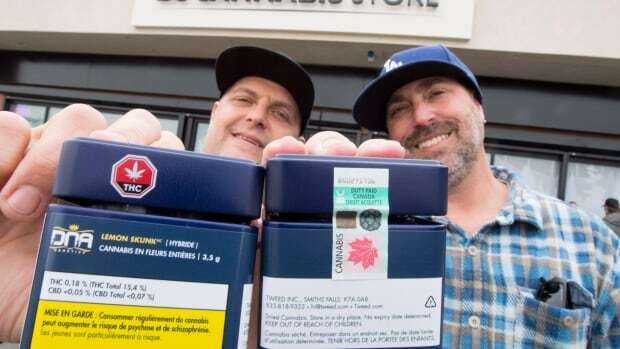 Alberta has issued nearly 70 private retail licences, while British Columbia has issued just one to a public retailer and another to a private store. 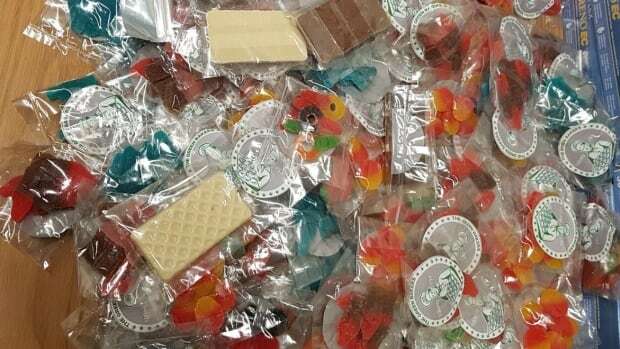 As the legalization of cannabis edibles approaches, health practitioners are anticipating an increase in the numbers of kids accidentally eating cannabis-infused gummies, chocolates and baked goods. 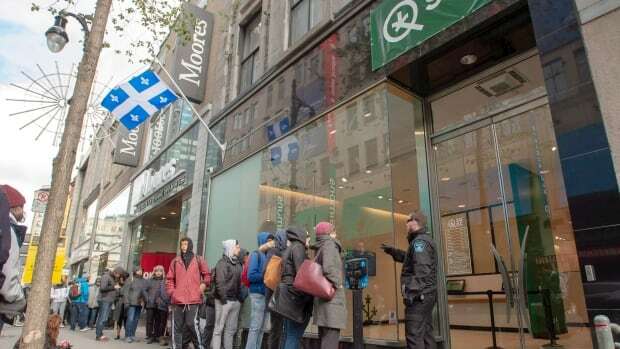 All 12 stores in Quebec have closed Monday to Wednesday as a result of supply shortages. A rotating Canada Post strike has throttled online sales deliveries. Meanwhile private storefronts, though illegal in Quebec, are as close as a Google search away. Three mothers tell Daybreak's Shari Okeke why they continued to use cannabis while pregnant and breastfeeding and how their children are doing so far. 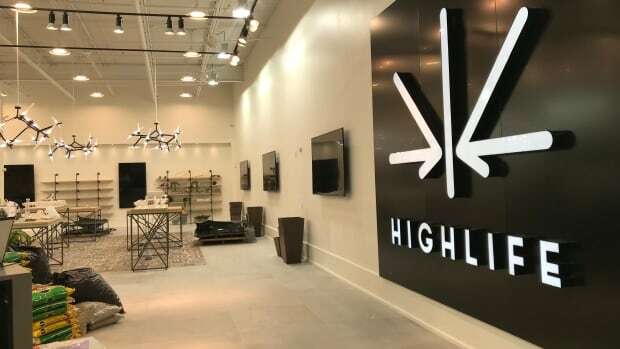 The store in Regina to sell legal recreational cannabis opened on Saturday. 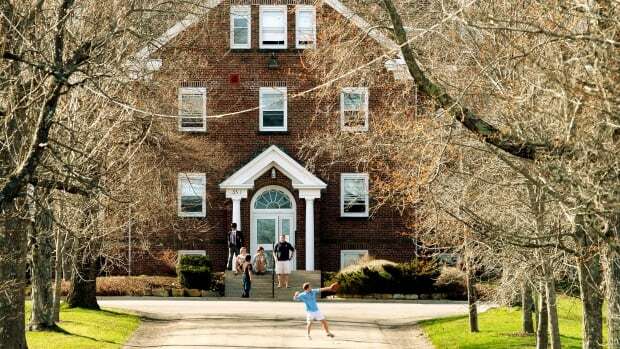 The headmaster of King's-Edgehill School said after reflecting on the expulsion, he realized it could have unintended consequences. Biome Grow promises to produce marijuana for 20 years and employ 200 people in its operations, headquartered in Barachois Brook. 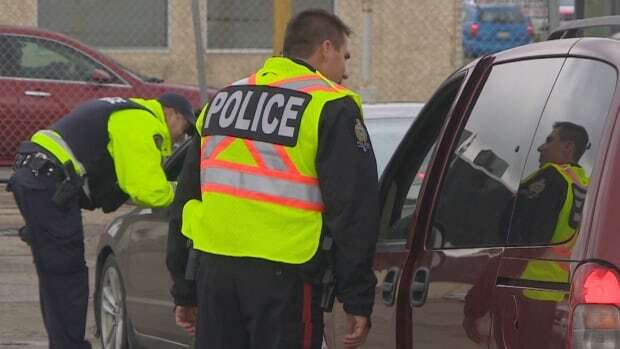 Driver ticketed for having open cannabis in car; passenger ticketed for smoking in vehicle. 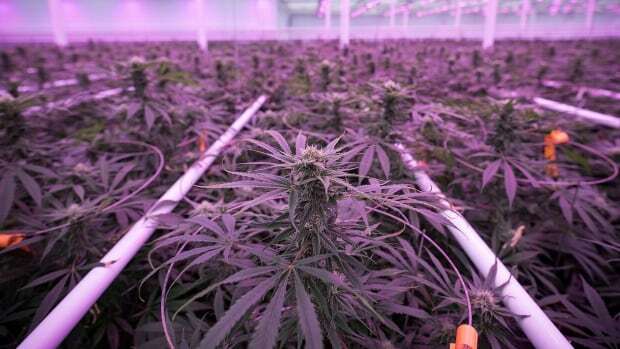 The only licensed cannabis producer based on P.E.I. 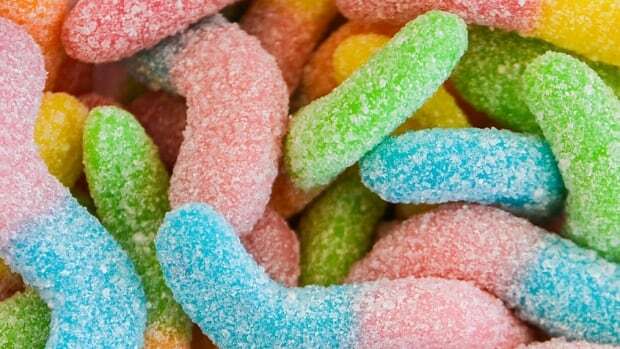 says problems with its packaging have led to delays getting products on store shelves. 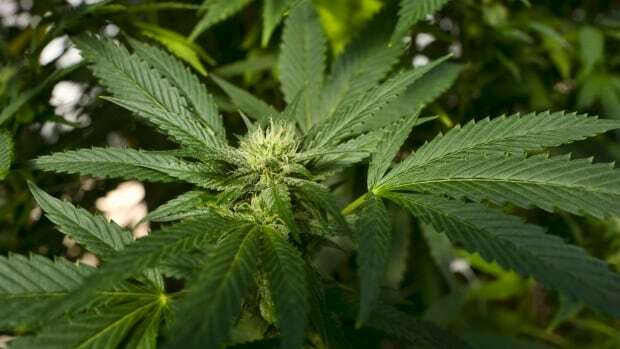 Three people have already been charged for improperly storing marijuana in a vehicle. Don't be the next. 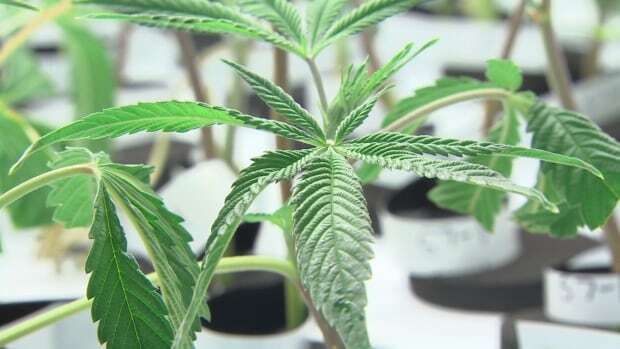 Two southern Manitoba cities with a history of alcohol prohibition have decided to say no to cannabis. Finance Minister Robert C. McLeod takes questions re: cannabis sales and stock, says stock shortages are a problem across the country. 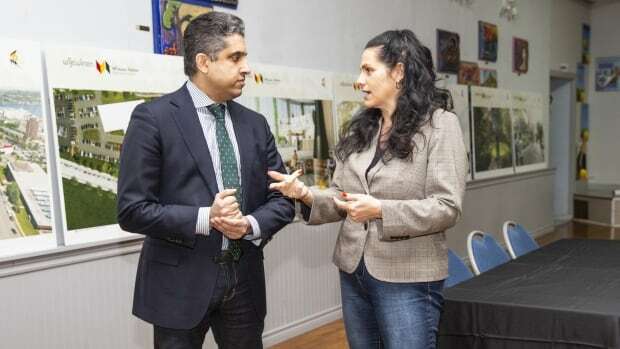 Mark Gruchy weighed in on legislation on the heels of a weed accessory shop told not to use word 'cannabis' in its promotion. Yes, N.L. 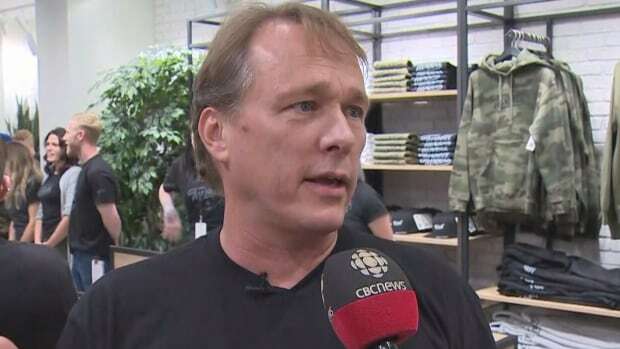 is out of marijuana — but Bruce Linton says that's a national problem, and one this province shouldn't have to worry about once a production facility is completed. The owner of the Dabber Hashery says NLC employees told him he needed to “reread the legislation” on cannabis. B.C. 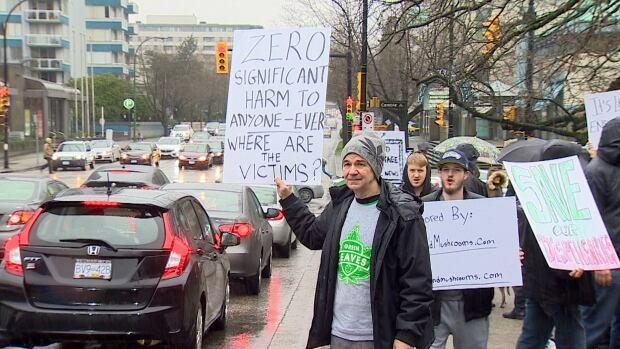 still only has one licensed cannabis store, leaving dozens of Vancouver shops in limbo, with customers patronizing those willing to work outside the new legal regime.